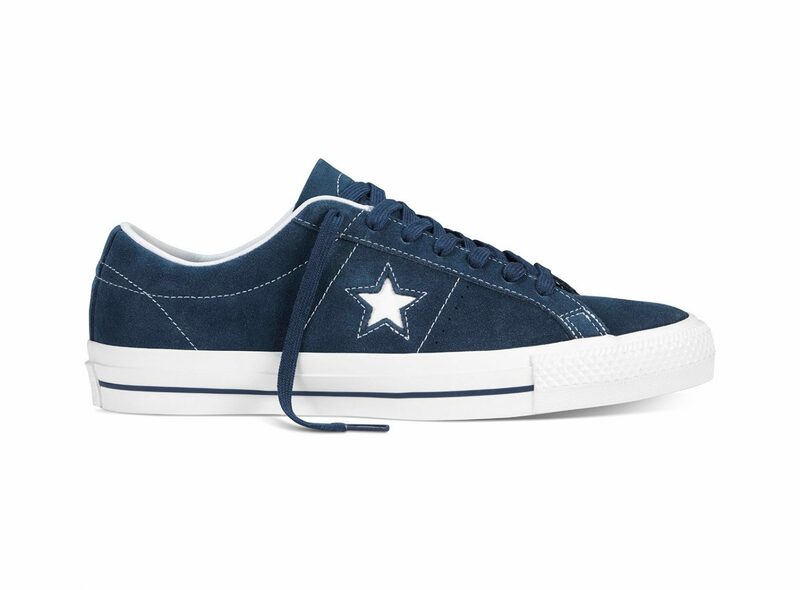 Converse has introduces the Converse Cons One Star Pro in four original colorways. 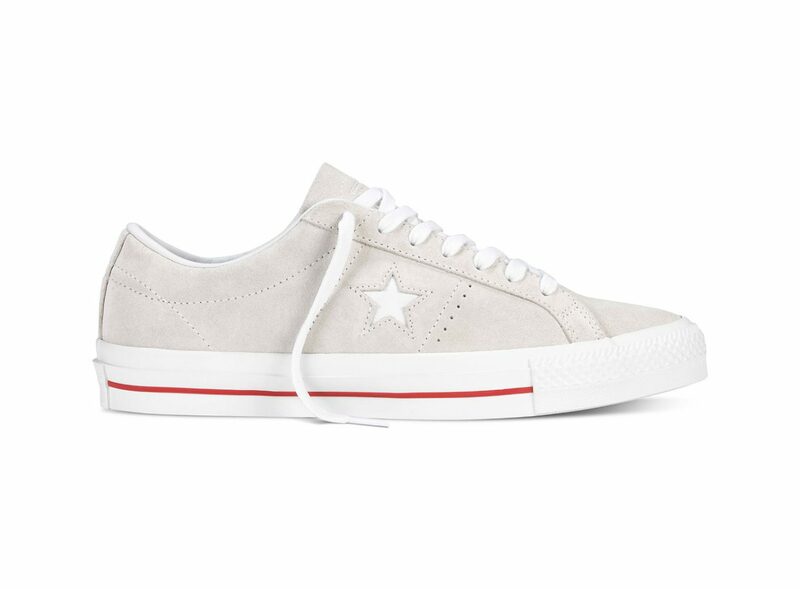 The shoe keeps the original styling cues from the 1970’s silhouette, but has received modern innovations and enhancements to deliver ultimate comfort and durability for skateboarding. 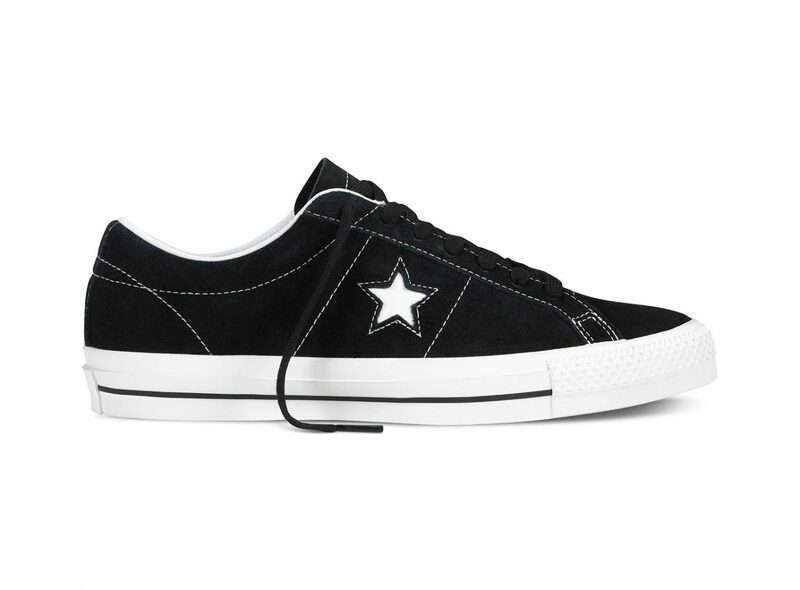 The Lunarlong sock liner provides ultimate lightweight impact cushioning, while the Cons traction gives better board grip. 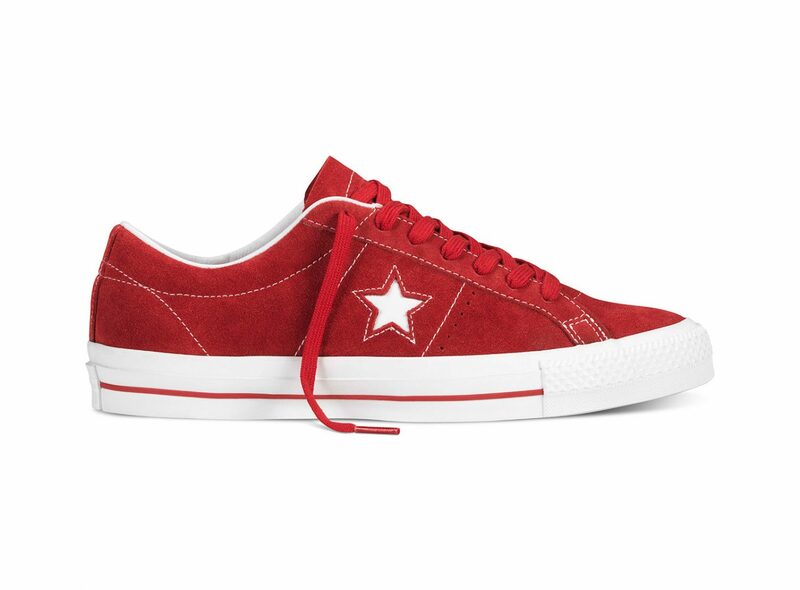 The Converse Cons One Star Pro sneaker will be available starting Wed. July 15 in Red, Black, Navy, and Egret for $75 at Converse, Converse.com, and speciality skate shops worldwide.